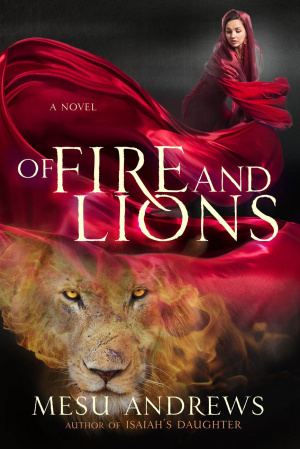 The book of Daniel told with new fire, new heart and a story of fighting for love in a kingdom that is hostile to your faith, Of Fire and Lions is a gripping Biblical novel. Survival. A Hebrew girl first tasted it when she escaped death nearly seventy years ago as the Babylonians ransacked Jerusalem and took their finest as captives. She thought she'd perfected in the many years amongst the Magoi and the idol worshippers, pretending with all the others in King Nebuchadnezzar's court. Now, as Daniel's wife and a septuagenarian matriarch, Belili thinks she's safe and she can live out her days in Babylon without fear-until the night Daniel is escorted to Belshazzar's palace to interpret mysterious handwriting on a wall. The Persian Army invades, and Bellili's tightly-wound secrets unfurl with the arrival of the conquering army. What will the reign of Darius mean for Daniel, a man who prays to Yahweh alone? 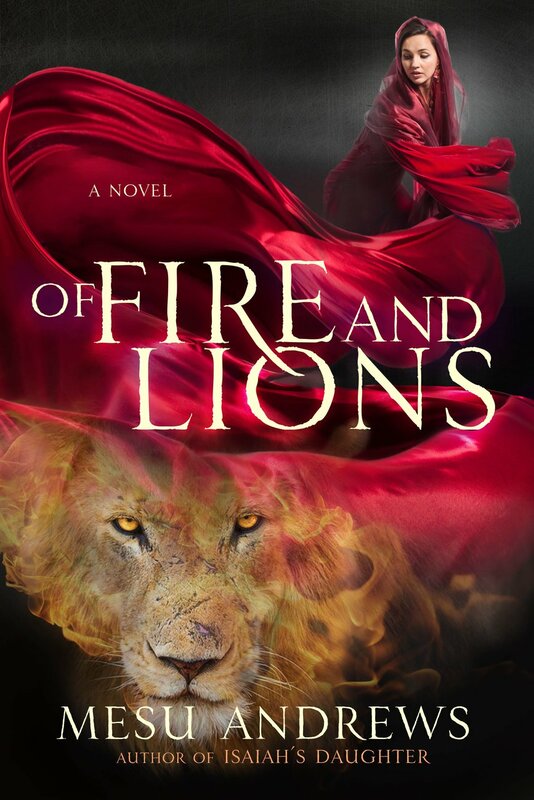 Of Fire and Lions by Mesu Andrews was published by Authentic Media in March 2019 and is our 407th best seller. The ISBN for Of Fire and Lions is 9780735291867. Got a question? No problem! Just click here to ask us about Of Fire and Lions.